Micromax has announced the new modal A68 Android device in the good range. 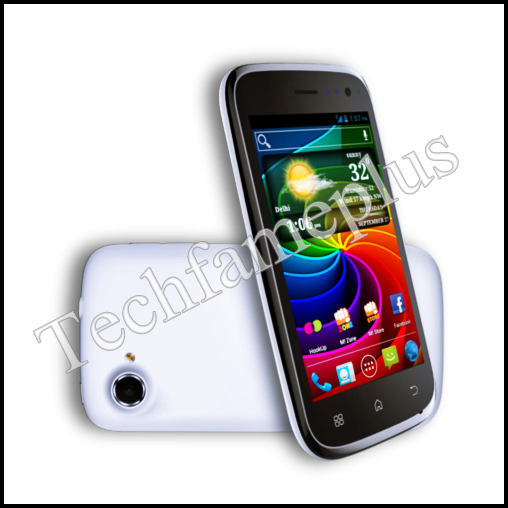 and now this phone ( Micromax A68 Smarty 4.0 ) available from online retailers like Saholic and Flipkart. 1GHz processor, 512MB RAM, and good 4inch IPS display.